To create an aspirational New York group trip itinerary for 16 paxthat would challenge the dealer network to increase sales by encouraging them to compete for the chance to win a place on the trip. To develop a programme with the right balance of sightseeing, exclusive experiences, casual and fine dining, free time and group bonding time - all at a sharp price point. The final trip itinerary included flights, five nights hotel accommodation, spending money, a visit to the Samsung Experience Columbus Circle, shopping experience, attending an ice hockey match from a private suite at Madison Square Garden, a foodie walking tour, Broadway show tickets, and included local guides and transportation throughout.  Octagon has engaged 33 Degrees on several travel related trips, most recently for trade trips to New York City, USA and Tokyo, Japan for our client, Samsung.